When people don’t want to call a lawyer, it’s often because they’re afraid the lawyer won’t be able to relate to them. The attorney might be a legal expert, but will have no idea about any regular person’s concerns and needs. At the Law Offices of Daniel D. Rosendale, you will work with a Centreville lawyer who is accessible to our clients and easy to relate with. Our founding attorney, Daniel D. Rosendale, is a native of the Eastern Shore of Maryland who spent many years in the working world and in military service before becoming an attorney. He is accessible and skilled at providing efficient and effective legal representation in a range of legal practice areas. While we can represent you for many types of legal issues, we focus our legal practice on criminal defense, family law, and civil litigation and appeals. Post-conviction issues like modification hearings, post-conviction petitions and appeals. 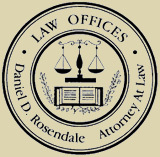 When you work with the Law Offices of Daniel D. Rosendale, you will get exceptional representation from a lawyer who understands where you’re coming from. We make ourselves easily accessible to our clients, so you will never be left wondering about the status of your case. 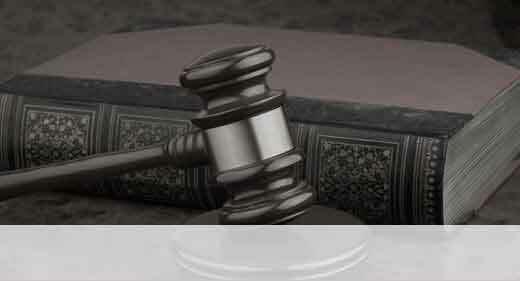 Either call our Maryland law firm office or contact us online to schedule a free initial consultation.